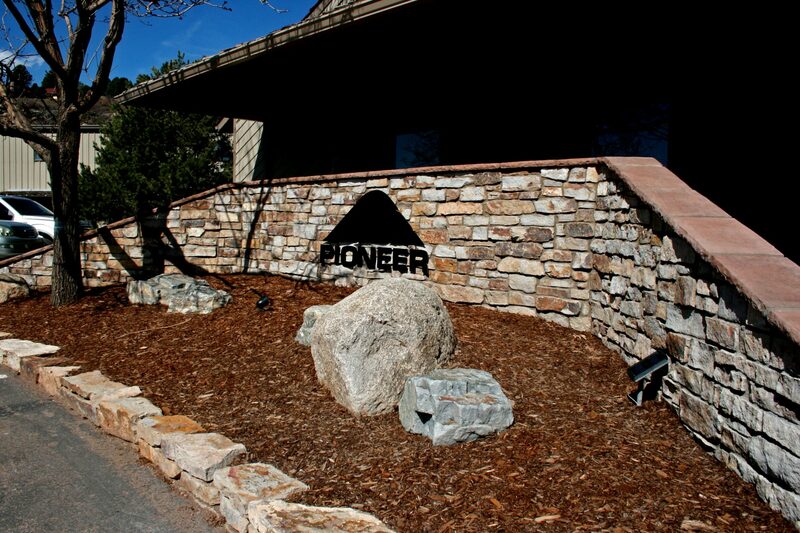 Natural thin stone veneers provide the look and feel of full natural stone, but with a significantly lighter weight. 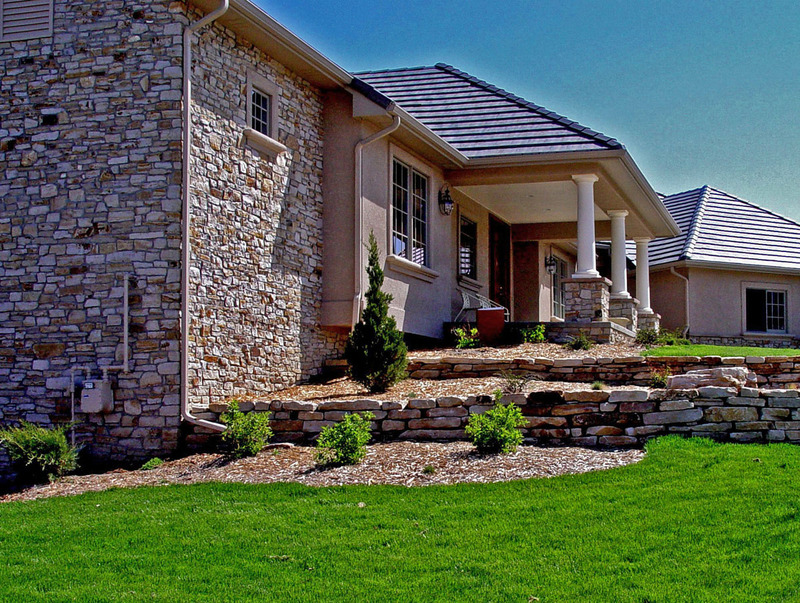 Whether your house is already built or you don't have a foundation in your plans, thin stone materials allow you to utilize the beauty of real quarried stone—rather than settle for man-made imitations. 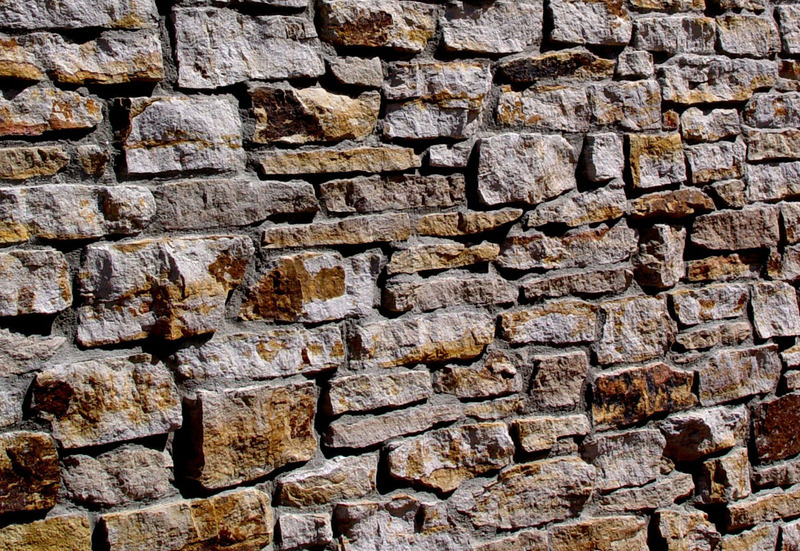 Fake stone materials are inconsistent in quality, and minor issues can grow worse over time as the material weathers. Concrete composites will inevitably fade and deteriorate, and your property's curb appeal suffers. Thin stone veneers offer a true alternative to full dimensional stone, and thanks to advanced modern fabrication techniques, it's an affordable option for every type of property. Description: Siloam Sienna Buff and Grey Thin Stone Veneer. 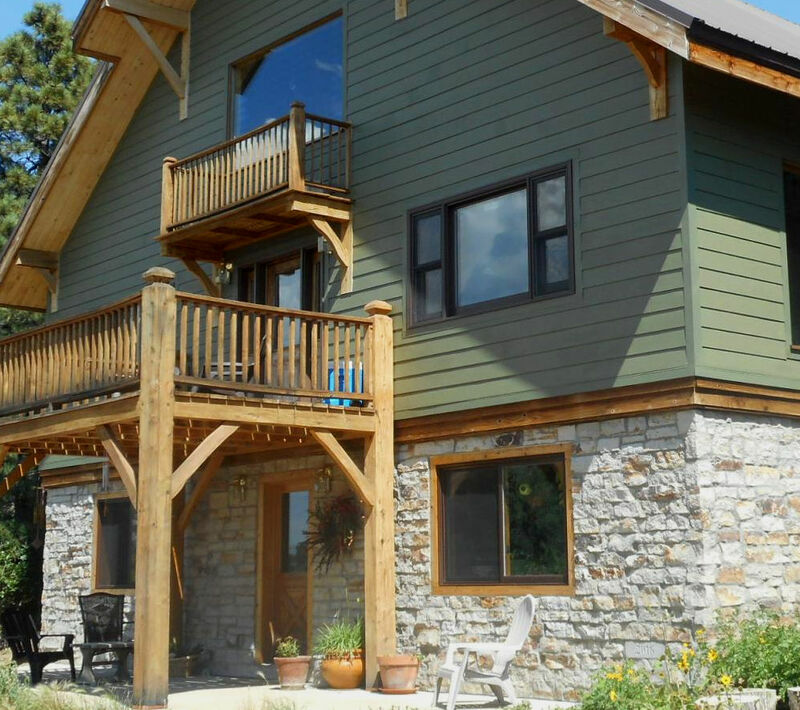 Residence: Pueblo, CO. Design: James Carter, Pueblo, CO. Masonry Installation: D & T Masonry, Pueblo, CO.
Natural thin veneer stone is typically less than half the thickness of full veneer, sometimes as much as 75 percent less. According to the 1997 Uniform Building Code, the weight of the stone needs to be less than 15 lbs. per square foot. However, it's not a composite material—a true natural thin veneer is made from real stone, not concrete. That's an important distinction. While thinner and lighter, these veneers are 100 percent quarried stone, so they provide the same look, feel, and durability as full stones. You also enjoy the same flexibility; modern fabrication techniques allow for an abundant mix of colors, tones, and hues, so you can make the right aesthetic choices for any property. 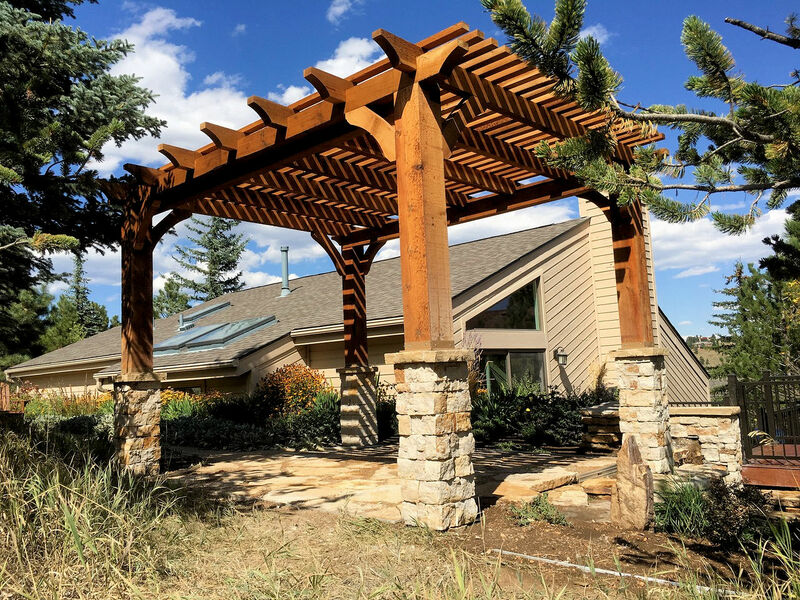 Since our thin veneers are made from natural quarried stones, the finished product won't change in color, and it's resistant to the frequent freeze-thaw cycles of Colorado weather. You can choose from a variety stone types, including sandstone or (not pictured, limestone, granite, and bluestone). The natural variances in the stones provide a unique look. When you want the elegant look of natural stone, manmade materials simply can't provide the same appeal. 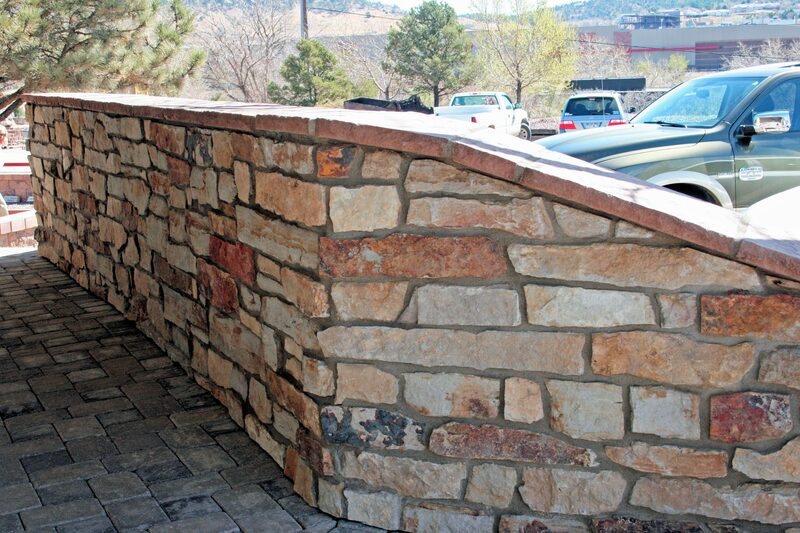 Natural thin stone veneer from Siloam Stone provides a stunning, durable finish, ideal for any residential, commercial, or public application. Wouldn’t you rather have the real thing? Custom cut, honed or polished dimension stone is also an option. 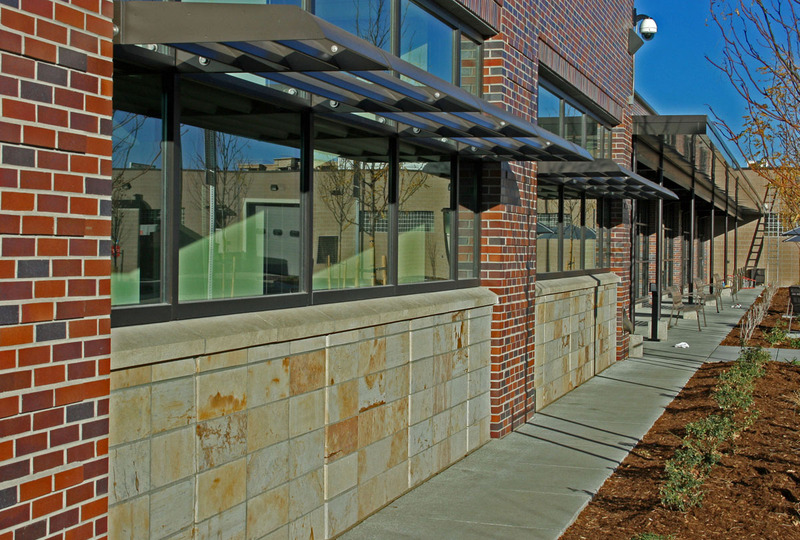 Architect: Anderson Mason Dale Architects, Denver, CO. General Contractor: FCI Constructors, Grand Junction, CO. Masonry Installation: Central Masonry Corporation, Littleton, CO. Fabrication: Monarch Stone, Brighton, CO. Description: Custom Cut Dimensional Panels, Sienna Buff and Grey honed finish. LEED Accreditation: Silver (pending). Commercial: Parker Police Department, Parker, CO. Description: Custom Cut Dimensional Panels, Sienna Buff and Grey honed finish. LEED Accreditation: Silver (pending). 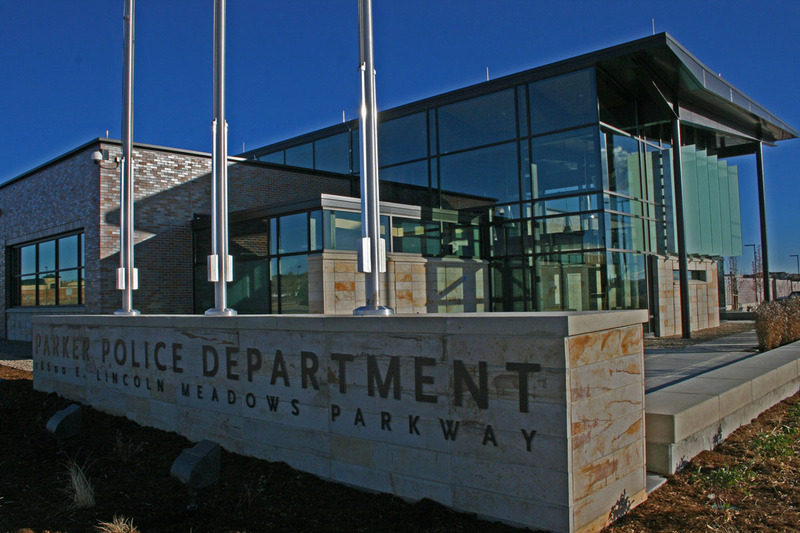 One option as shown in the photos of the Parker Police Department is full dimensional stone that can be custom cut to specific dimensions. Dimensional stone fabrication options include circular blade cutting, diamond wire saw and water jet technology. Finishes available include natural face, snapped, aged, tumbled, bush hammered, sandblasted, polished, flamed or honed-as shown in the photos here. Not only are natural stone products available in a wide variety of colors and types of stone, but the technologies for fabrication and finishes also make each individual stone product available in a multitude of appearances to match your individual desire and appeal.